Gary & Michelle Burrow, of Lone Star Graphics, made the long haul out to the NSDA Spring Nationals at Dome Valley Raceway from Texas. Once again, Lone Star took some amazing shots and has a wide selection of products that can be purchased. Their full galleries from the event are currently posted at http://www.LoneStarGraphics.com. Check out some of their nicest shots of the weekend in this Photo Extra. 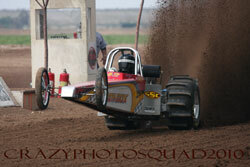 PDQ Photos made the trip out to the NSDA Spring Nationals at Dome Valley Raceway. Jesse and Tammie Easterling came up with some great shots throughout the weekend. Here is a sampling of some of their best shots. Thunder Valley Sand Drags in Grain Valley, MO has released their 2010 race schedule. TVSD’s season will be highlighted by their feature event, the “Fall Nationals” September 9-11. To view the TVSD 2010 race schedule, click “Read More”. Atoka Motorsports Park in Atoka, OK opened their 2010 race season on March 13 with what could be stated as their craziest season opening event in history. Howard Ford took a wild ride with his Pro 2 class entry into the guard rail and parts breakage hampered the Pro 1 Cars class with the 13 entries whittled down to just 7 cars able to make the round one call of the Money class. On the positive side of things, Rod Trower wowed the crowd with his “Lots of G’s” Pro 1 Buggy. Les Steelman was the man to beat in the Pro 1 class winning the Money Round & getting 2nd place in the Trophy class. Bobby Kincaid got off to a fast start by sweeping the Pro 1 Quads class. Another note from AMP is that the Watermelon Patch Nationals will be moved to October this season and renamed “Fall Fest”. 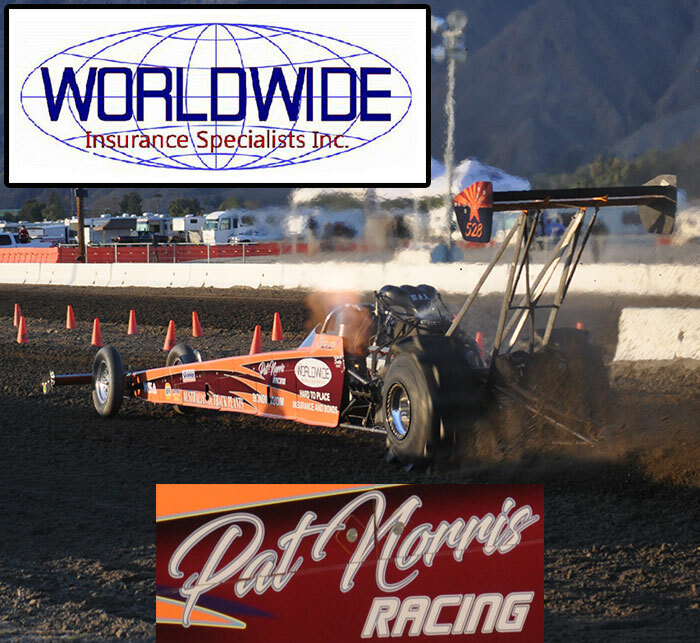 Dome Valley Raceway & NSDA Present the Spring Nationals March 19-21. Click “Read More” to view the race flyer. For more information on this event, go to www.sand-drags.com. Two months into the 2010 sand drag racing season and here we are getting ready to kick things into high gear. January and February have been a little slow news wise, but there has been some great sand drag racing action on the west coast. Kenny Larson and the Fast Track Racing staff have held two great events at the AVI Casino & Resort in Laughlin, NV. All accounts have stated that these races have had great racing action and fun for all. That’s what we are all looking for as racers. 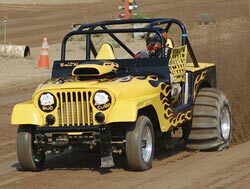 Also, Dome Valley Raceway and ET Motopark have had Test and Tunes to kick off their seasons.